Adipex is a highly prescribed diet drug for people who suffer from obesity and who need to reduce their body weight to lower their risk of certain serious health conditions. 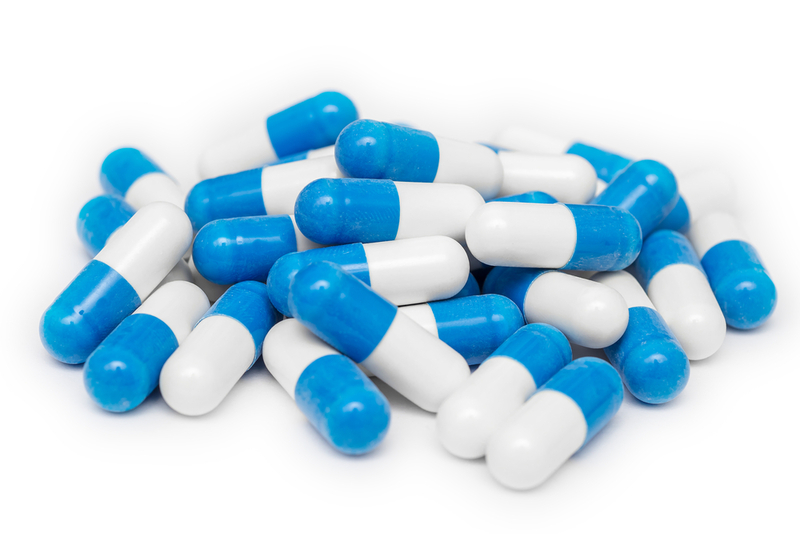 It is a brand name form of the generic medication known as Phentermine. That said, despite the fact that it is prescribed to millions of Americans every year, it doesn’t mean that it’s appropriate for everyone. • Adipex won’t do the work for you – Although Adipex can be used as a helpful tool to improve the success of your diet, it won’t actually do all the work. You will still need to follow a diet that includes healthy, calorie controlled eating habits and regular fitness appropriate activities. If you don’t do these things, Adipex will be of little benefit to you as it is meant to help reduce your appetite, boost the fat loss resulting from exercise and increase your energy levels. • It may cause side effects – Phentermine is a powerful drug and needs to be taken seriously. It can cause side effects ranging from those that are quite mild and temporary to more rare but severe ones that could put your health at risk. Anyone considering using this medication needs to take those risks into consideration before taking the pills. • It is often addictive – The more you take Adipex, the more your body will build a tolerance to it. In fact, over the weeks you take it, it will become less effective. For this reason, most people are told to take it for only a handful of weeks before taking a break from it and then starting again. That way, they can re-start the strength of the benefits and avoid suffering from very unpleasant withdrawal symptoms. This also helps to explain why it is extremely important to follow the prescribing doctor’s directions when taking it. Resist the temptation to take more to try to boost the effectiveness as this will only raise the risk of addiction and side effects. • Many people try an alternative first – Due to the drawbacks associated with Adipex, many people have been using non-prescription alternatives such as FENFAST 375, which contains clinically studied ingredients and has not been associated with any of the powerful side effects or addiction linked with Phentermine.